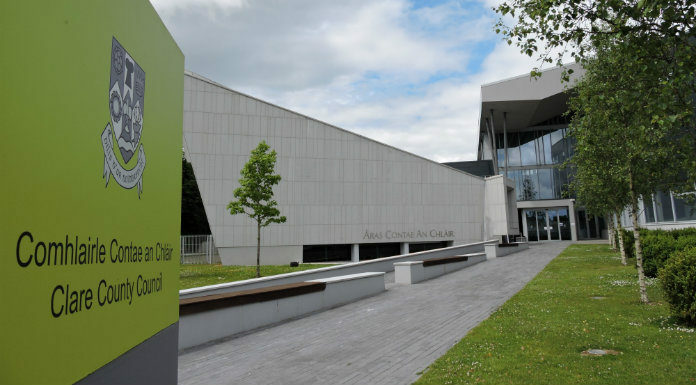 The public’s input is being sought for a new Arts Plan for County Clare focusing on promoting greater participation in the arts. Clare County Council is preparing the plan, which covers the period from 2019 to 2024, and is particularly interested in getting practical and novel suggestions from people as to what they think should be in the plan. It aims to develop audiences, promoting participation in the arts and providing employment opportunities for artists. Submissions can be made to the Clare Arts Office until Friday, January 25th.